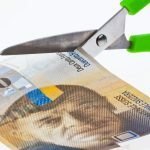 Swiss health insurance companies are aiming to change laws to make it easier for them to unilaterally end complementary insurance contracts, according to the newspaper Le Matin. 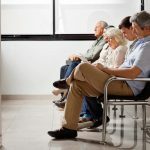 Health insurers have managed to get this possibility included in a project aimed at revising Switzerland’s laws on insurance contracts, set for discussion by a parliamentary committee this September. If included, the changes would allow insurance companies to terminate contracts without justification before their end dates. 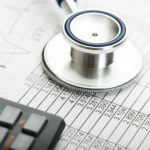 This could be costly for people with existing conditions. The change is aimed at complementary policies, not compulsory basic health insurance. The consumer institute FRC describe the move as an unacceptable diktat. 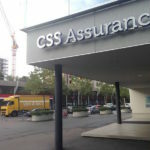 A spokesperson for insurers told the newspaper that changes to their contracts are supervised by Finma, Switzerland’s financial regulator, and that competition between insurance companies places limits on what they can do.